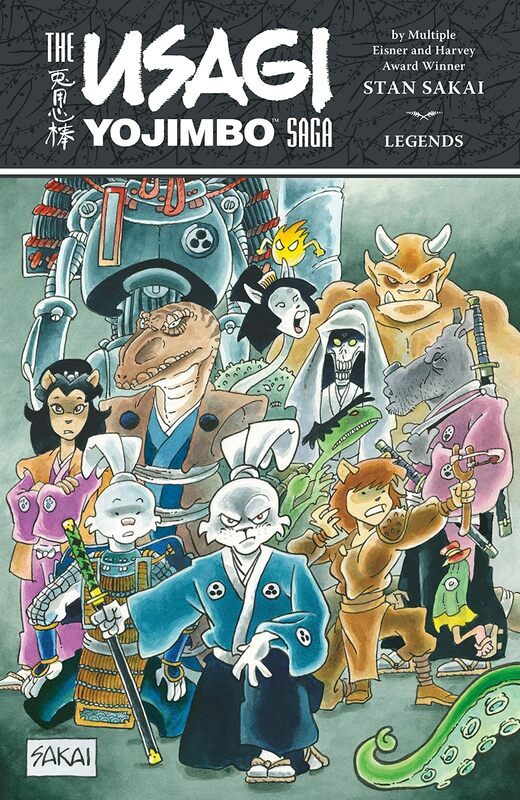 Dark Horse presents the quintessential companion to The Usagi Yojimbo Saga series--Usagi Yojimbo Saga: Legends! 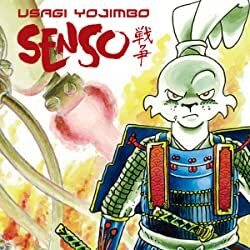 This volume collects some of the rabbit ronin's most exhilarating and colorful stories, including Senso, Yokai, and the long out of print Space Usagi! 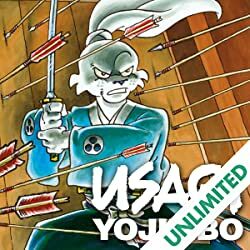 In these breathtaking pages, Usagi takes on a myriad of opponents, including dinosaurs, aliens, and demons, but never loses sight of the warrior's code: truth, honor, loyalty, and sacrifice. 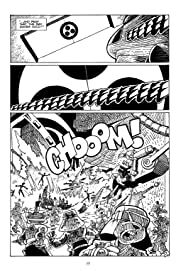 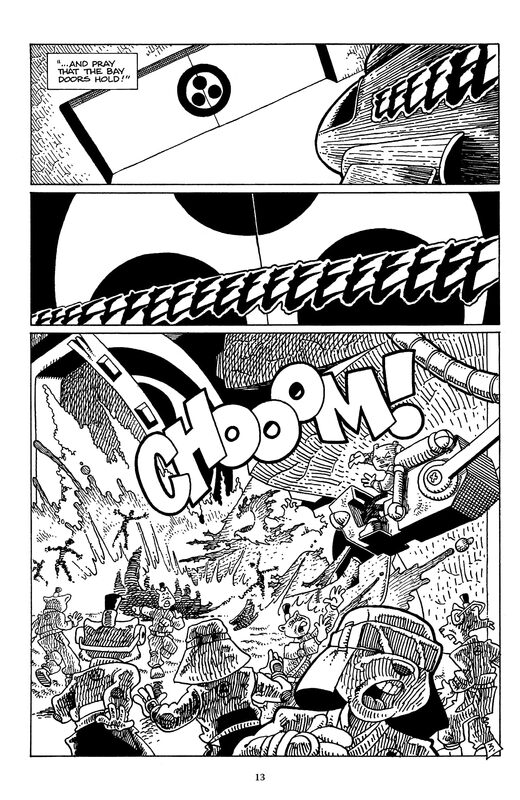 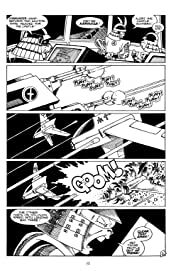 • By comics master Stan Sakai! 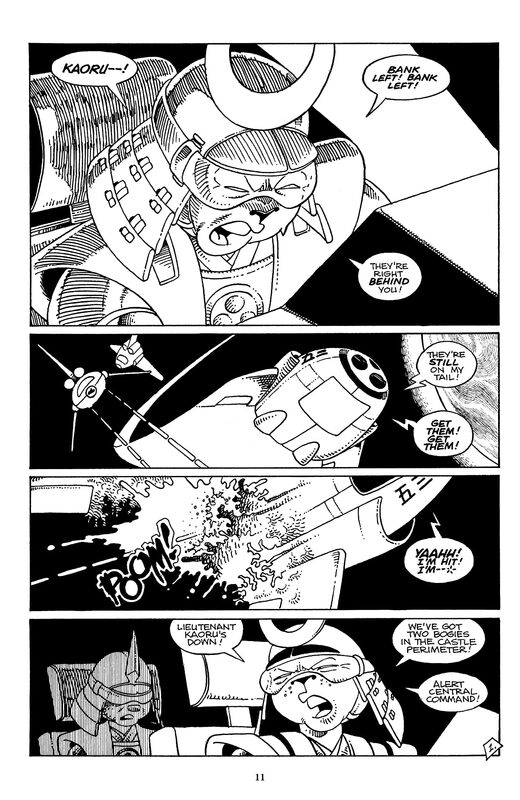 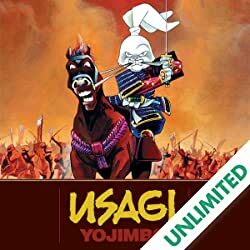 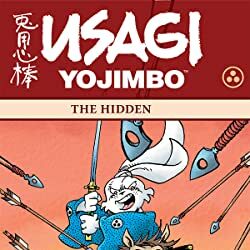 • Includes stories not included in The Usagi Yojimbo Saga, including Space Usagi, which has long been out of print! 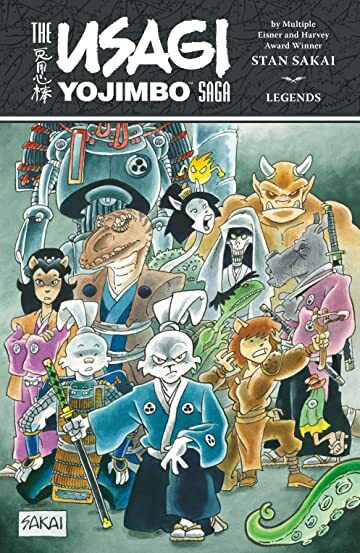 • Complete your set--this is the essential companion to The Usagi Yojimbo Saga! 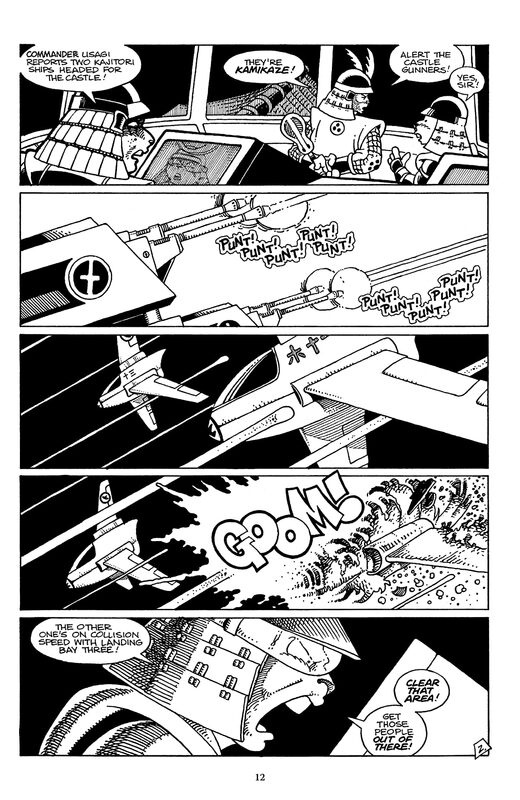 • 540 beautiful pages, including a breathtaking color section!